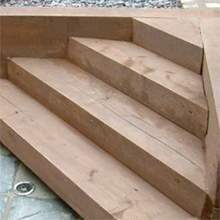 With over 40 years experience of garden timber you can be assured that Witham Timber will meet your standards. 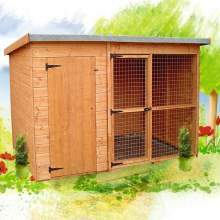 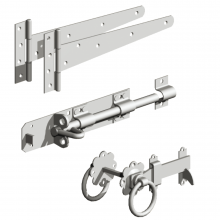 Located in Boston in Lincolnshire we deliver to almost all of the UK - with FREE DELIVERY available. 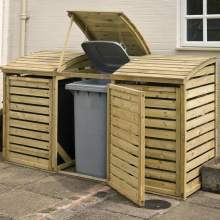 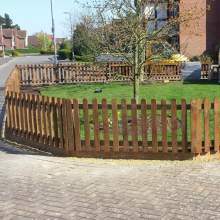 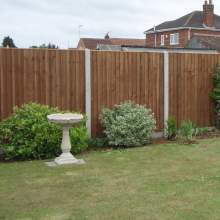 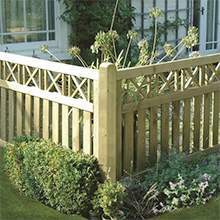 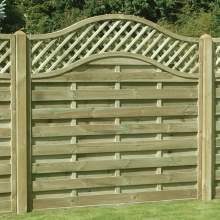 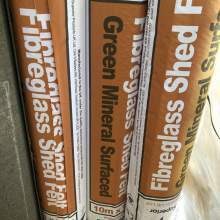 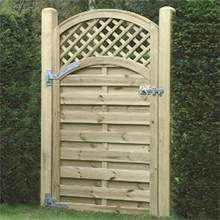 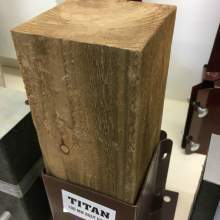 From fence panels and timber gates to railway sleepers and decking - Witham Timber is your one stop location for all of your garden timber requirements.